What a great story! I LOVE happy endings! 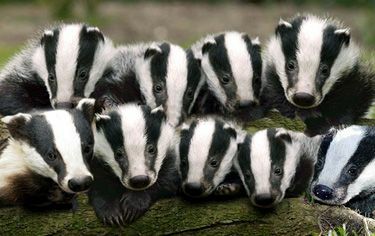 And I am so furry happy that the Badger Clan found Johnathan’s burrow. I’m glad they made it home before Elmer Fudd showed up. They have a lot to teach us about living as a community! Awww. I know I’m late, but this a fab story ending. 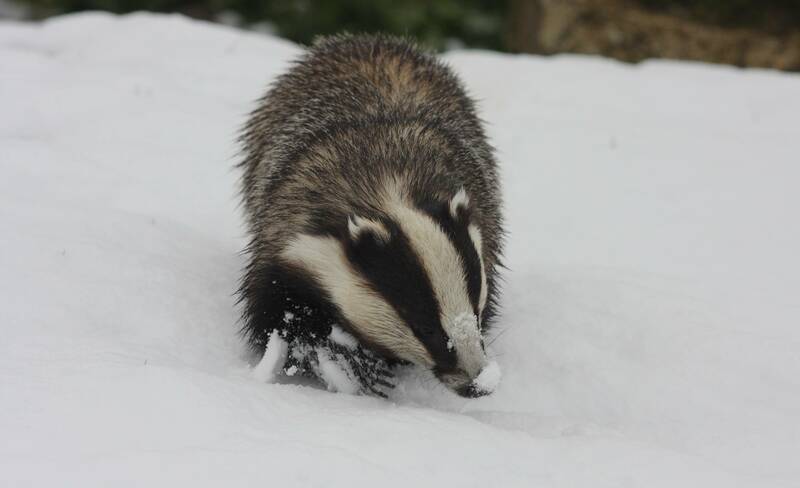 Them badgers really are cool, aren’t they. Much maligned by many, but generally they are such a peaceable and helpful lot. 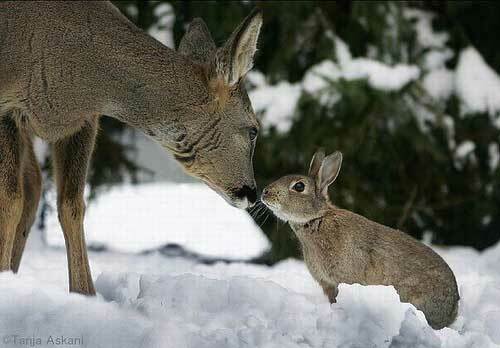 I hope the rabbits will have a happy winter from now on, and can carry on the new friendships come springtime. The badgers were a good bunch of guys. 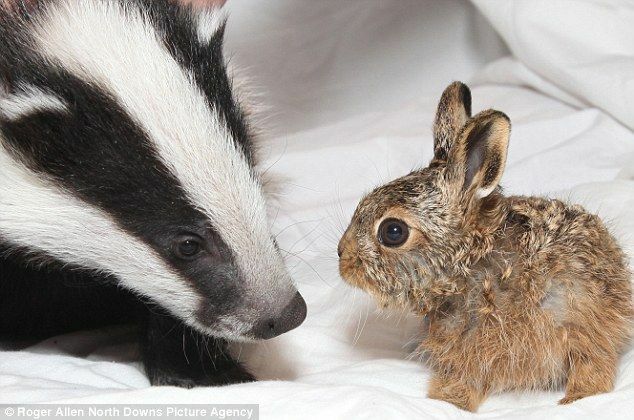 Wowy, I so really want live bunny, badger and deer furr-iends! I have been wanting a bunny for a long time. Mom sees them at the county fair and shows pictures of them to me, but so far she hasn’t brought any home. Winks.